Members of the genus Homo have lived in Britain for hundreds of thousands of years, and Homo sapiens for tens of thousands. Although it is possible that that the islands were temporarily depopulated during the glacial periods that occurred during the ice ages. By the first century BC, Britain had developed a sophisticated culture with farming, iron-working, coinage, and trade (principally of metals, especially tin, mined within the British Isles) with mainland Europe. It is also known that during this period, there was an influx of refugees from Gaul (France and Belgium) known as the Belgae, who had been displaced by the growth of the Roman Empire. Britain was not unknown to the classical civiliations of the Mediterranean. Greeks and Carthaginians are known to have visited Britain as early as the 4th century BC. However, the first major contacts with the classical world were in 55 BC and 54 BC when Julius Caesar launched two military raids on southern England, as he believed the Britons were helping the resistance to his campaigns in Gaul. After Julius Caesar's raids, Rome settled into a pattern of trade and diplomacy with the Britons, which was to last almost a hundred years. While some consideration was given to invading Britain, the Romans did not actually do so until 43 AD during the reign of Emperor Claudius. The Romans were eventually able to conquer all of England and Wales, and parts of southern Scotland. The Romans ruled Britain until 410 AD, when the legions were finally withdrawn because of more pressing needs closer to home. 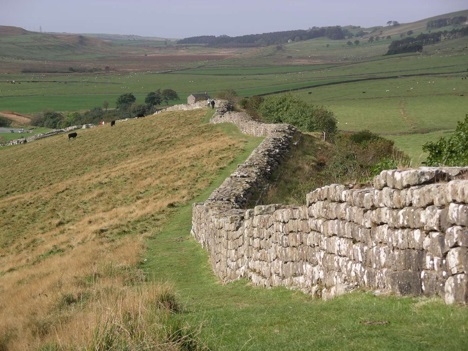 During the period of Roman occupation, many buildings were constructed in the country including villas, bath-houses, ampitheaters, and fortifications, including, of course, Hadrian's Wall. After the fall of the Roman Empire, various German tribes (the Angles, Saxons and Jutes) arrived in southern Britain. These tribes eventually became the English, and either assimilated the indigenous Celtic peoples of England, or displaced them into into Cornwall, Wales and southwestern Scotland. 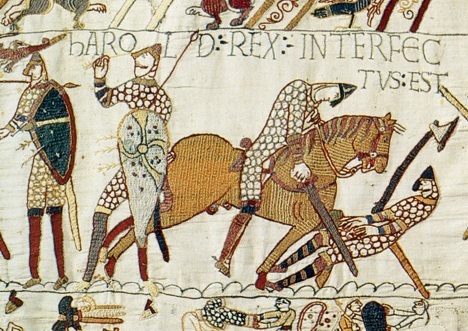 They in turn faced Viking invasions, and finally the Norman conquest of 1066, which introduced a French ruling nobility who eventually were to become assimilated with the English. During the Middle Ages, England's rulers conquered Wales, campaigned extensively in Ireland, held huge lands in France, and also tried, but failed, to conquer Scotland. England and Scotland did not finally unite until 1604, when James VI of Scotland (James I of England) declared himself "'King of Great Brittaine, France and Ireland" (the claim to the French throne, while maintained by British monarchs for some time, was not actively enforced since the French had their own ideas about who should be their monarch). Initially this combination was a personal union, by virtue of having the same monarch, and it was not until the 1707 Act of Union that England and Scotland combined their parliaments. In 1801, a second Act of Union made Ireland part of the country, the state now officially became named the "United Kingdom of Great Britain and Ireland". Britain was the first country to industrialize, and this, together with its financial dominance, powerful navy, and victory in the Napoleonic Wars, allowed it to become the most powerful country in the world during the 19th and early 20th century. As a result of its position, Britain was able to establish an extensive colonial empire overseas, that eventually was to become the largest empire in history. 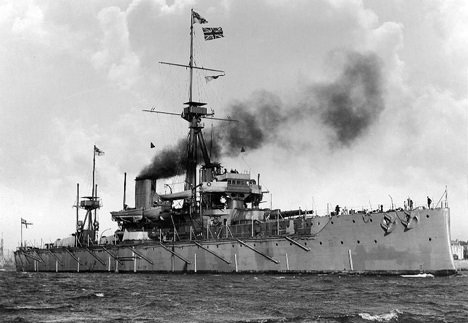 By the late 19th century, new powers had arisen and became powerful rivals to the British Empire: the United States and Germany, both outstripped Britain economically, and in the case of Germany, became involved involved in a naval building race with Britain. In the last decades of the 19th century and the first years of the 20th century, extensive thought was given to granting "home rule" to Ireland, however a final decison on what policy to adopt had not been made when war broke out. In 1916, while World War I was still raging, Irish nationalists launched a rebellion against British rule in Ireland, seizing control of strategic points in Dublin. Although this rebellion was relatively easily defeated miitarily, it did succeed in bringing about a sea change in Irish political opinion. As a result, in 1922, most of Ireland became a separate country, the Irish Free State - the forerunner of today's Republic of Ireland. The United Kingdom retained control of six northern counties on the island of Ireland, and henceforth became officially known as the "United Kingdom of Great Britain and Northern Ireland". The 20th century saw a relative decline in Britain's position in the world, as the country was virtually bankrupted by the costs of fighting two World Wars, especially World War II. 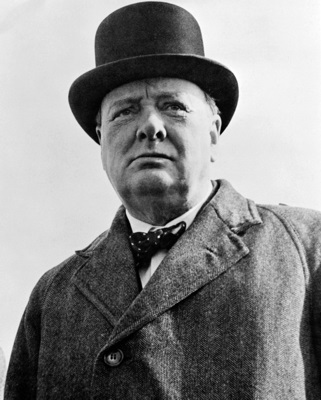 Although, unlike many other countries, Britain was never occupied by the Nazis, World War II has nevertheless less a deep imprint on the British national psyche: Winston Churchill, Dunkirk, "their finest hour", the Battle of Britain, El Alamein, the Spitfire, and other details of World War II are very much engrained on the national consciousness. Following the end of World War II, the British Empire was gradually wound-up, because of financial difficulties, pressure from Americans, and increasing nationalism in the colonies. Although there were some conflicts during the retreat from empire, such as the 1956 Suez Crisis, on the whole, disengagement was surprisingly peaceful. Britain retains good relations and cultural links with many of its former colonies, and most (but not all) are members of the Commonwealth of Nations. In the immediate post war period and the Cold War with the USSR that followed, Britain was also an important ally (perhaps the most important ally) of the United States of America, and a leading member in the NATO alliance. As already noted, during the post-war period Britain faced extensive economic problems. 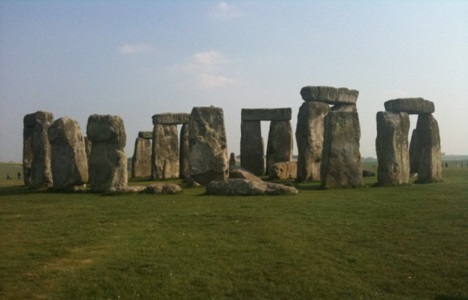 These were not helped by antiquated labour and industrial policies, numerous strikes and high inflation. 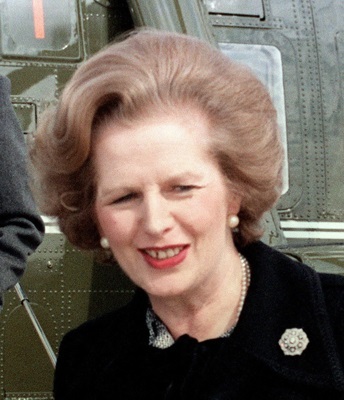 In the 1980s however, Britain embarked in a new free market direction under the leadership of Prime Minister Margaret Thatcher: union power was restricted, inflation was brought under control, free enterprise encouraged, and subsidized state-owned industries either sold off ("privatization") or closed. These changes were not without pain, including for a time, massive unemployment, but eventually they succeeded in reviving the faltering economy. The increased prosperity that was brought about through these changes, the 1981 Royal Wedding of Prince Charles and Lady Diana Spencer, and victory in the 1982 Falklands War, brought a new mood of optimism to the country. While not as powerful as she once was, Britain is nevertheless still a leading economic, political, cultural and military power, with a permanent seat on the United Nations Security council. Britain remains a close ally of the United States of America and has forces fighting in both Iraq and engaged in Afghanistan. Below are some books about the history of Britain.